There is no doubt that Linda Lee Cadwell has devoted her life to keeping Bruce Lee’s legacy alive, since his passing in 1973. Linda founded the Bruce Lee Foundation (then the “Bruce Lee Educational Foundation”), with daughter Shannon Lee, in 2002, with the view to sharing Bruce’s life and message with the world for generations to discover. Now retired, Linda is a very private individual, and rarely opens up about her life experiences, past and present. In 2015, Chris Kent (a leading authority on Jeet Kune Do and an original serving member on the Bruce Lee Educational Foundation Board of Directors) conducted an extensive interview with Linda. Chris has kindly offered to share this conversation with the Bruce Lee Foundation community. 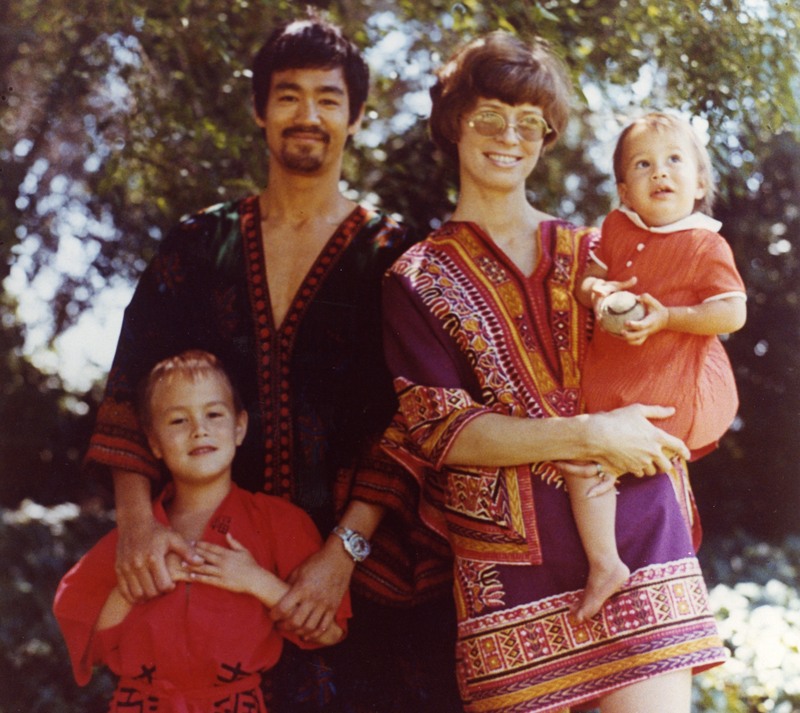 In the interview, Linda discusses the importance of family to Bruce, how she was instrumental in the making of “Enter The Dragon”, the beginnings of Jeet Kune Do, how JKD has taken shape in a world without Bruce Lee and much more. Linda also talks through how Bruce Lee’s philosophy fits in to our rapidly changing global societal landscape and what she would like to see people draw from his legacy. “Ever since Bruce Passed away I’ve always thought it’s my obligation, and gladly so, to show people what Bruce was doing so that it can benefit other people’s lives as well. And that’s been bolstered by, from the very beginning, the number of letters that I get all the time and personal meetings with people for the last forty something years. These have enhanced that idea within me that “this is something worth preserving.” Bruce’s ideas, his insights, his overcoming obstacles, this is something that helps people. And it’s not confined to any culture or society or ethnicity or religion. It cuts across all of the borders, and so, because he had been such an important figure, I feel it’s very worthwhile for me to support the preservation of his art and science. A big thank you to Chris Kent, for conducting and compiling this incredible interview and for allowing us to share it. Click on the button below to read and download the full article for free.